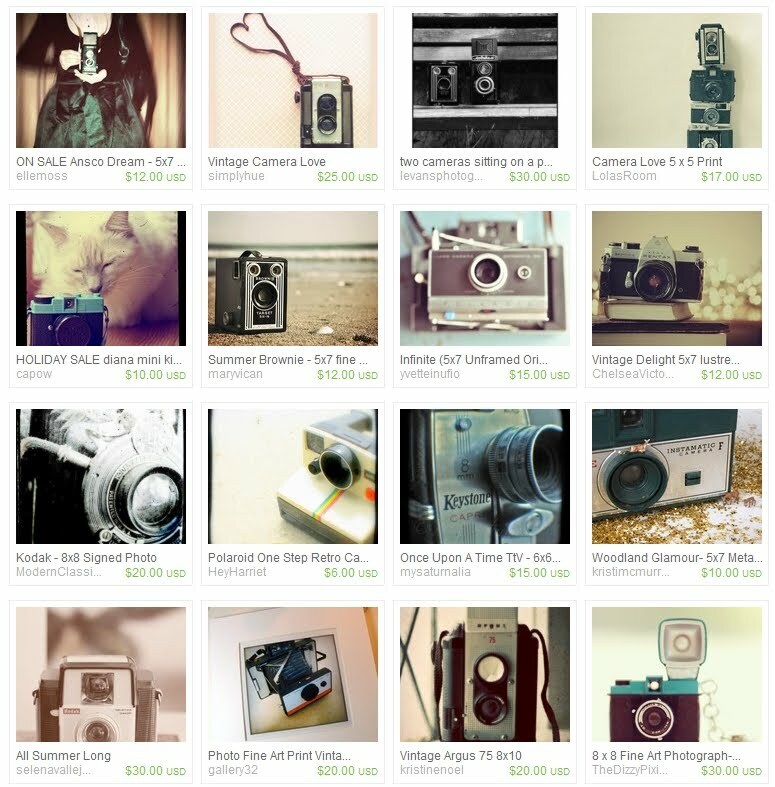 Remember when I was obsessed with vintage cameras?? p.s. If you love this blog, then you should also 'like' my new facebook page I put together for it and my shop - I'm keeping with the times people. p.p.s. If you love treasuries, you may also like this PUG Royalty treasury that I made last week! It's so cute!